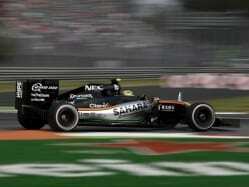 Nico Hulkenberg was involved in a fiery crash at the Abu Dhabi GP after a collision with Romain Grosjean. 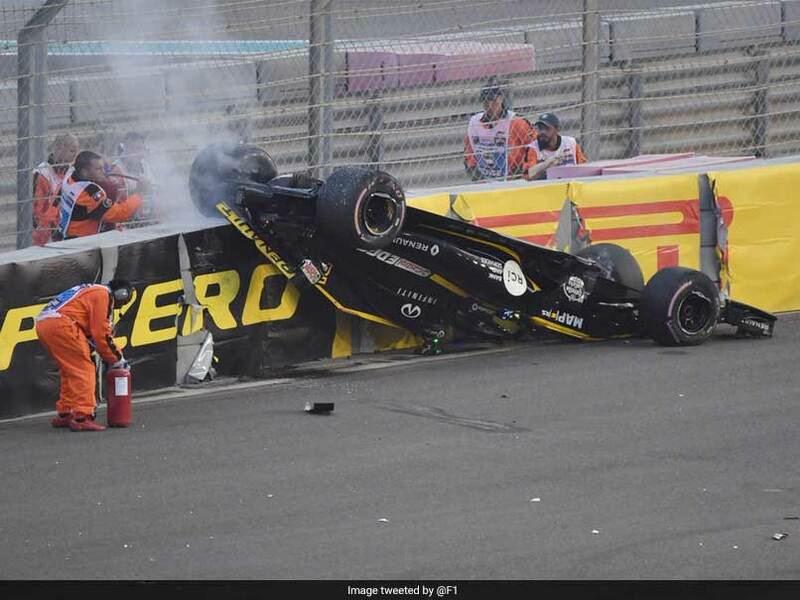 Renault driver Nico Hulkenberg was left hanging upside down for three minutes in his flaming car after suffering a horrifying opening-lap crash at the Abu Dhabi Grand Prix on Sunday. 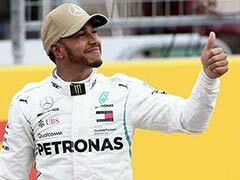 Fortunately for Formula One fans, the German driver escaped unhurt after a collision with Romain Grosjean sent him barrel rolling towards the tyre barriers. 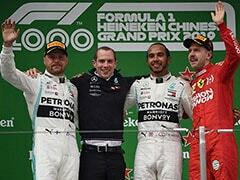 After the coming together, Hulkenberg's car was catapulted into the air and rolled at high speed into the barriers where, on impact, flames burst from the rear of the car. 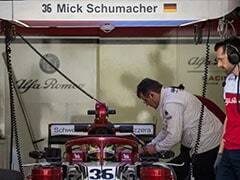 "I'm hanging here like a cow," he told the Renault team by radio. "There's fire...There's fire...Get me out." 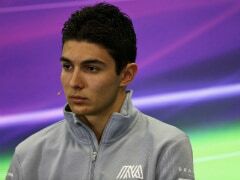 He was soon helped by marshals who had to manually roll the car off the barriers before assisting him in climbing out. The race stewards quickly announced they were taking no action and treated the crash as a racing incident. 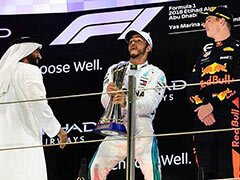 In the race, new five-time Formula One champion Lewis Hamilton kept his cool in an incident-filled final Grand Prix of the season to claim his 11th win of the campaign in Abu Dhabi. 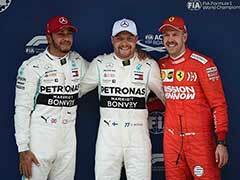 Hamilton's victory completed a season of total dominance for the Englishman. 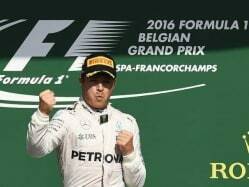 "I am so happy right now," he said, before praising Vettel. "I know next year he's going to come back stronger."